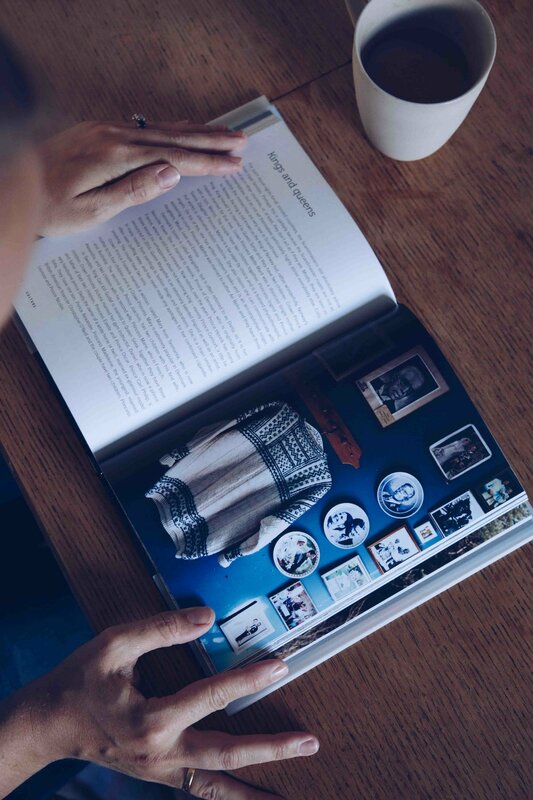 Some of you have asked about the book I have been shooting for so I thought I'd share some details as it was just released last month. 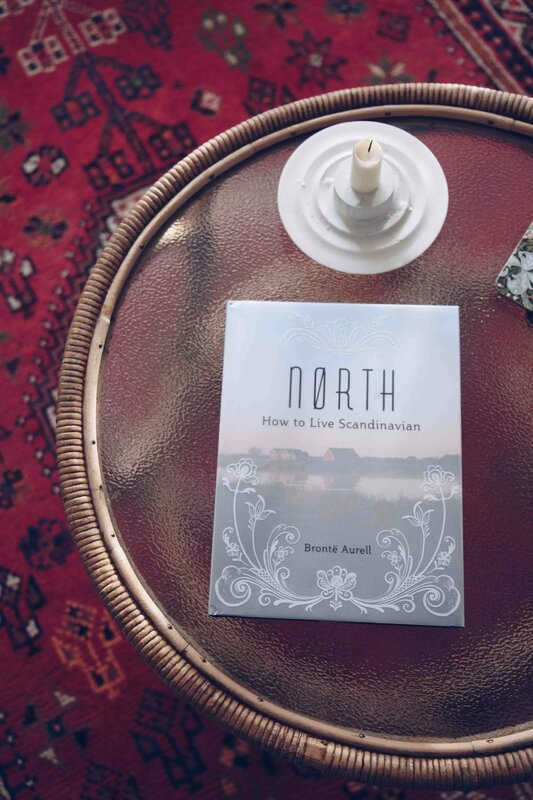 Called North- How to Live Scandinavian it's written by the brilliant Brontë Aurell who's the (Danish) lady behind the popular Scandikitchen in Fitzrovia. 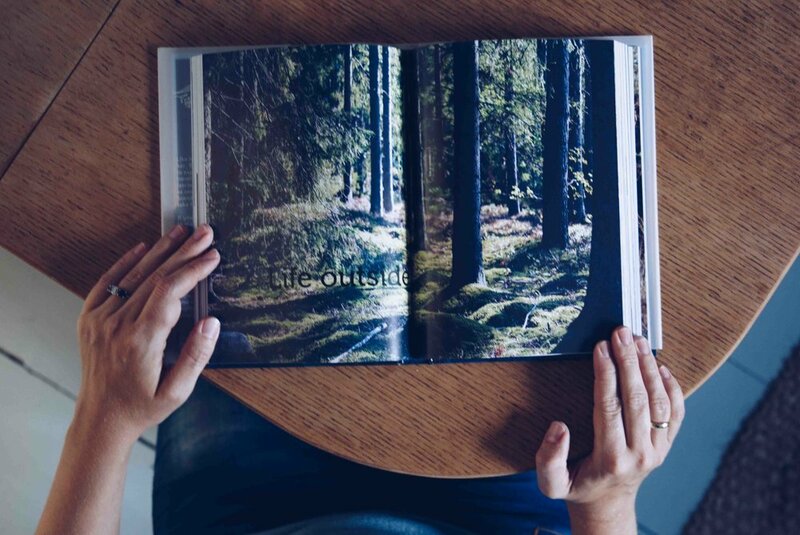 A lifestyle book about Scandinavia, this book covers everything from Nordic food, weather, customs and philosophy. 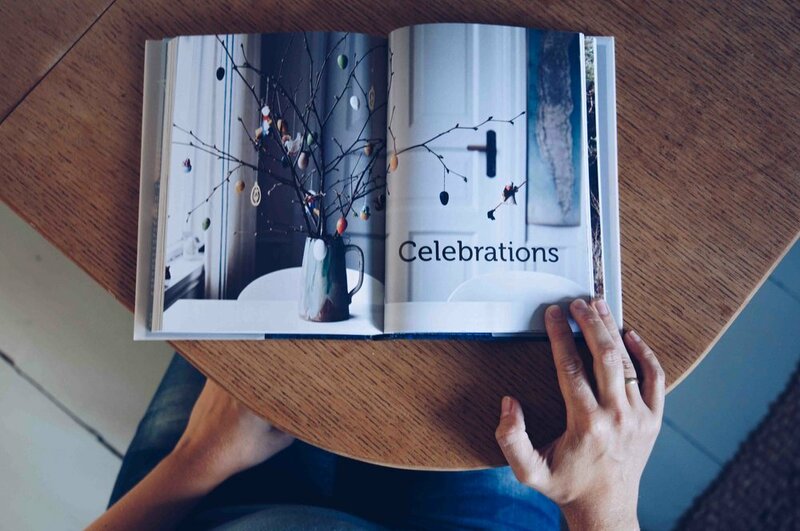 It also features beautiful illustrations by the very talented Lucy Panes. Oh and it's already been translated to both French and Italian! 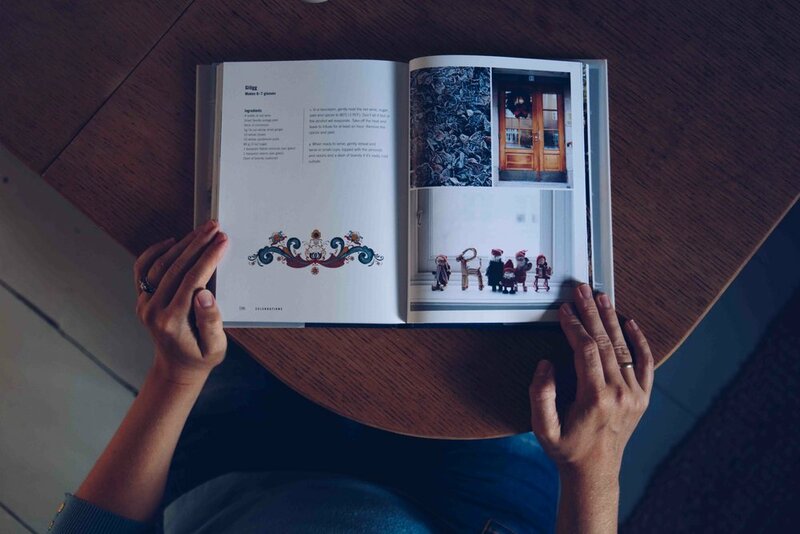 Whether you want your apartment to look like it belongs in Copenhagen, to workout like a Norwegian or bake like a Swede, this book has it all covered.